CDF Runners are adopting The Wallich as it’s first ever charity partner. As a running club based in the centre of Cardiff, we cannot fail to notice the shocking rise in rough sleeping on our streets. With Winter drawing in, and Christmas around the corner, we decided we should try and help out. 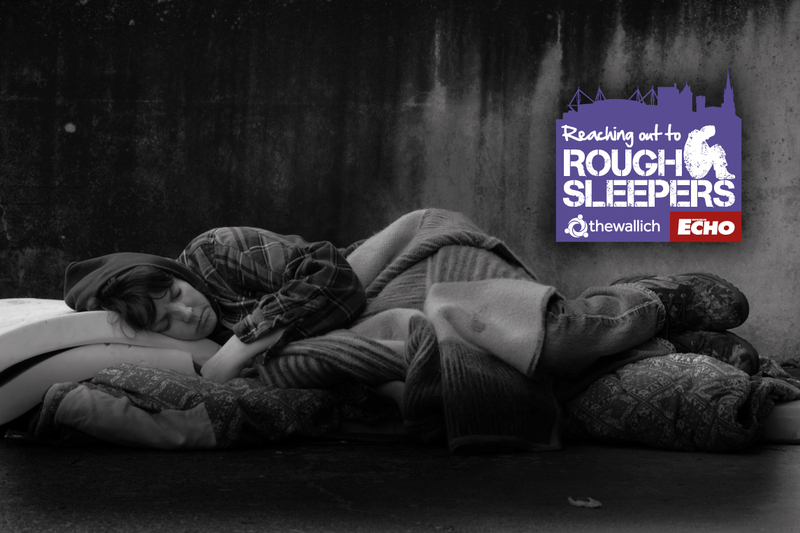 We reached out to The Wallich, a charity working with those experiencing homelessness across Wales, and we’ve agreed to help fundraise and raise awareness of homelessness and rough sleeping in Cardiff, signposting our members to where they can find out more. Homelessness is a hugely complicated issue, and an individual case is very rarely down to a single cause. The Wallich specialise in providing services for people with multiple, complex needs; people who, because of their high support needs, are often excluded from other services and have difficulty in accessing accommodation. The range of services The Wallich offers is as diverse as the client group they work with and the underlying aim is to ensure all people have access to support appropriate to their needs. Long term solutions, rather than short term fixes, are developed in partnership with the client. We have decided that this partnership will last around 6 months, at which point we will evaluate the experience and look at supporting new charities on a regular basis. There will be a number of events and opportunities to learn more about The Wallich, which will be promoted here and on our Facebook page.  If you would like to know more or get involved please email cdfrunners@gmail.com.